Gather all the creepy, crawly creatures of the neighbourhood for a Halloween costume party! These printable invitations are perfect for inviting your ghoulish guests. You can even add decorations and glitter to them if need be. If you dare, follow the link for more haunting Halloween Invitations. For all you party planners, here is a cute printable to help you invite guests to the next ice cream social! Got a birthday party coming up? Make your party planning process quick and easy, and greet your guests with these fun, alien invites! 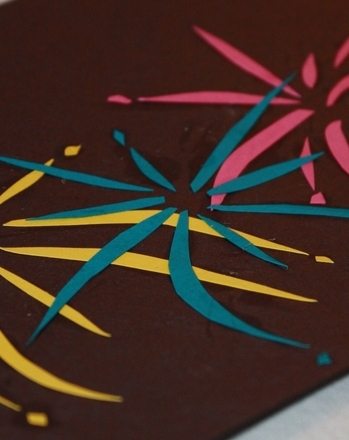 New Year's Eve invitations are festive and easy for kids to make. Create a set of New Year's Eve invitations to invite guests to your home this December 31. 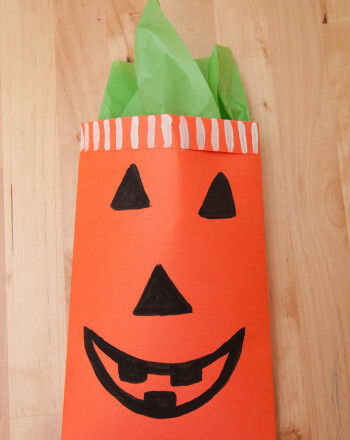 Making gift bags for a Halloween party or tricker-treaters is a great way for your child to learn a bit about geometry and origami! Help your child increase his cat vocabulary and practise his spelling with this printable worksheet. What's the difference between the Republican Party and the Democratic Party? Use your super researching skills to discover where each political party stands. Throwing a birthday party for your little sports star? Hand out some sporty invites using this awesome printable! He can even help you fill out the cards. Cook Halloween pasta on All Hallows' Eve. 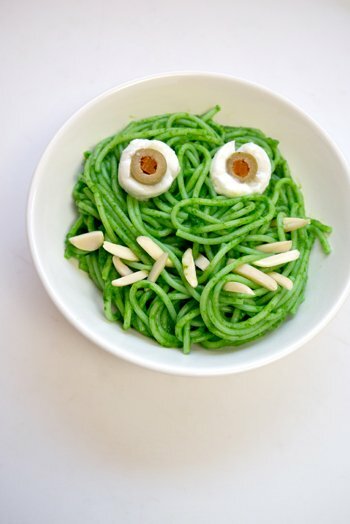 This green pasta with toothy almonds is a super scary and tasty dinner for trick-or-treaters on Halloween night. Get your students excited about rounding with this activity that lets them plan a party while they learn! Practise reading comprehension with "A Mad Tea Party," an exciting chapter from Alice's Adventures in Wonderland, then make it into a mini-book. Henry went trick-or-treating all over the neighbourhood Halloween night. 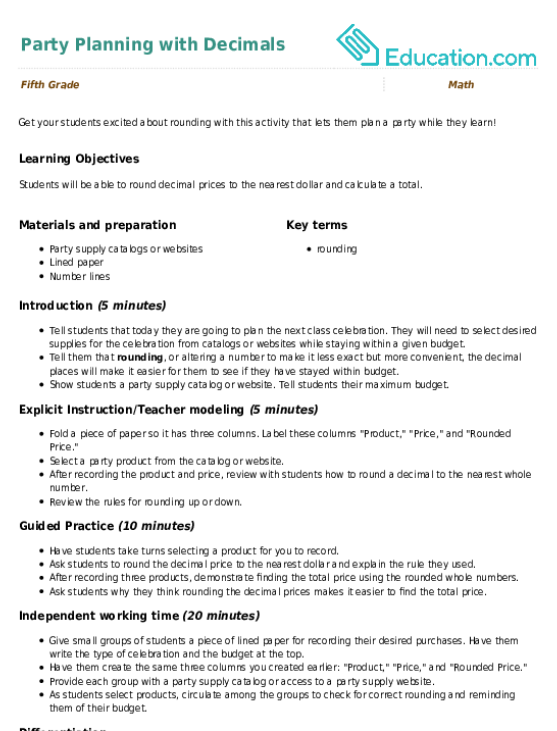 Can you help him figure out his timeline?